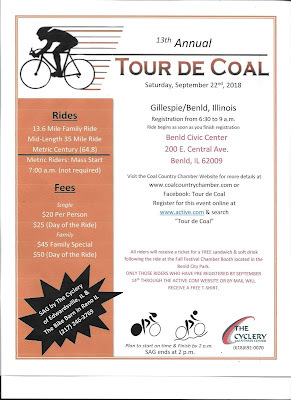 Join the Coal Country Chamber of Commerce on its 13th annual Tour de Coal bicycle ride on Saturday, Sept. 22, 2017, at the Benld City Hall-Civic Center, 201 E. Central Ave. in downtown Benld, Ill. (62009). 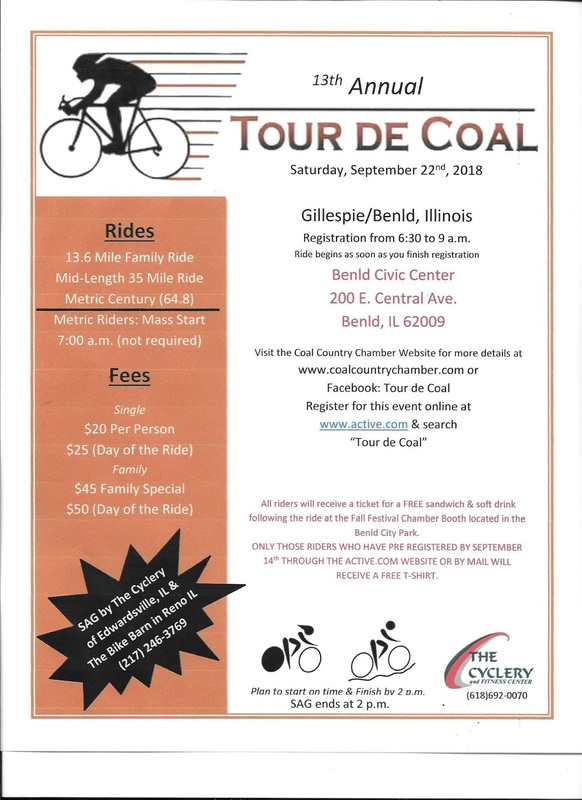 The Tour de Coal is for riders of all ages and abilities who have an interest in cycling in the Macoupin County, Ill. 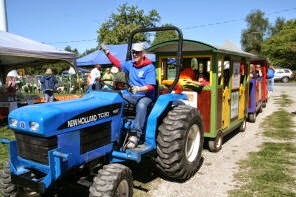 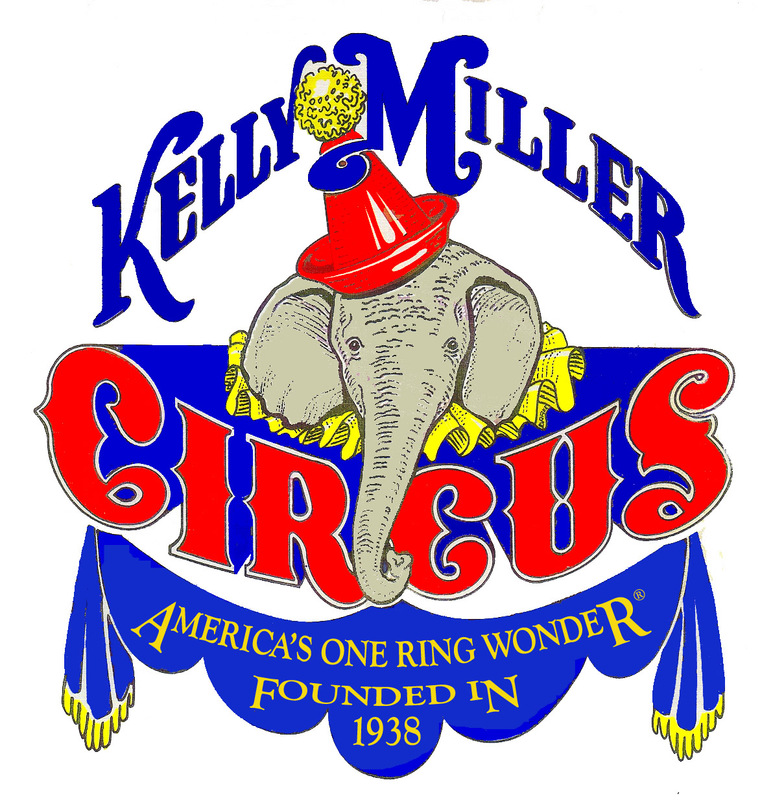 The ride will be held in conjunction with the 20th Annual Fall Festival held at the Benld City Park, where the bike ride ends.